Издательство: IDG Books Worldwide, Inc. 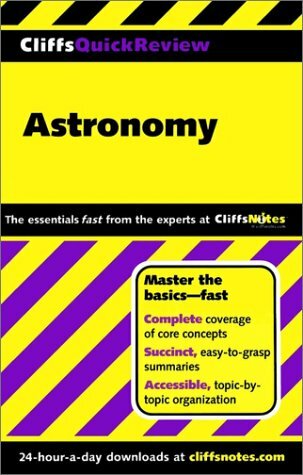 In plain words and useful formats, CliffsQuickReview Astronomy provides an overview of the universe and every known type of object that exits within it, so that you can use your study time efficiently. Use this reference in any way that fits your personal style for study and review — you decide what works best with your needs.